Netflix continues to go all in with original series and now they plan to remake the Norman Lear classic TV sitcom, One Day at a Time, but this version would feature a Latino family. 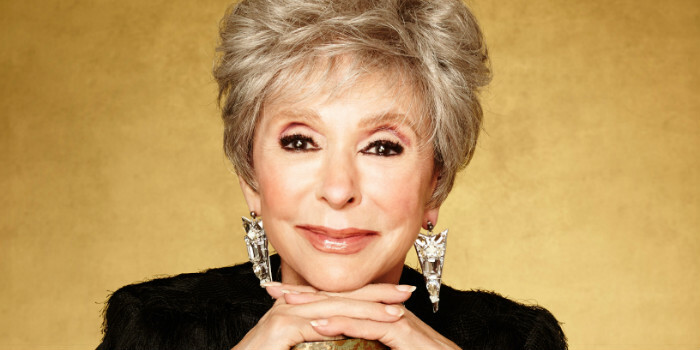 According to Deadline, the first cast announcement is none other than the living legend herself, Rita Moreno. Moreno is set to play the grandmother. The series already has a 13-episode order although the launch date is unknown.